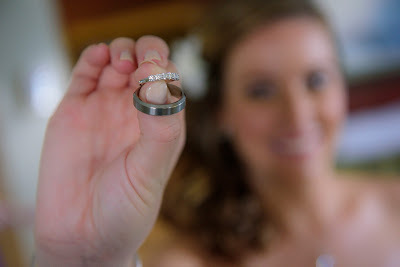 Everyone will love to see them at our reception this month. Thanks again!! 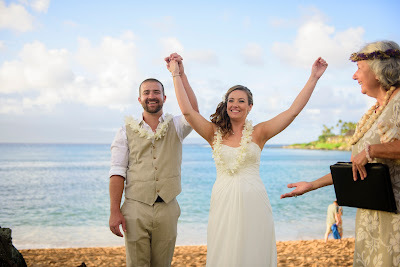 That's right, we even rushed the images out to Megan and Ben because they were having a reception back home and wanted to show off their Maui wedding to friends and family! 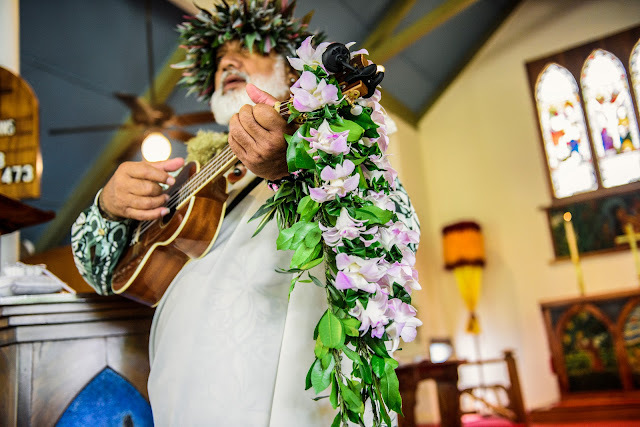 No charge for the rush. 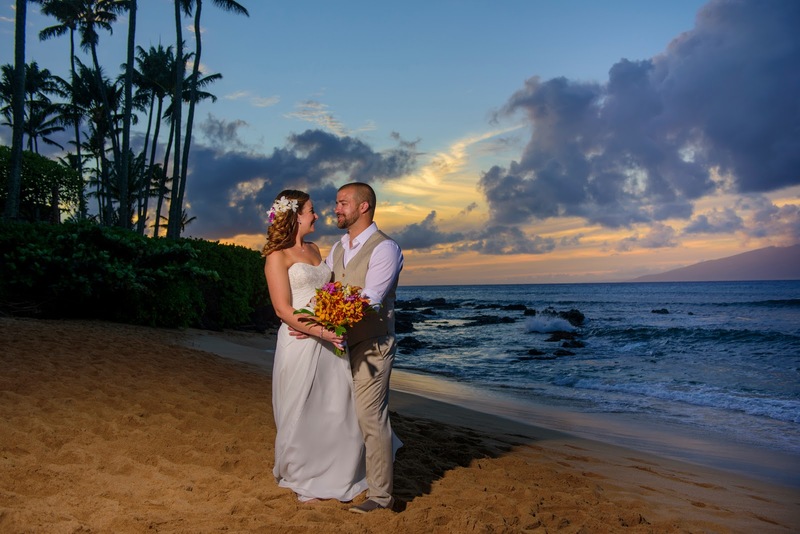 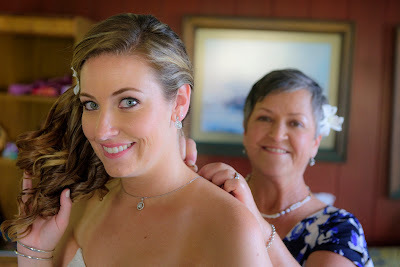 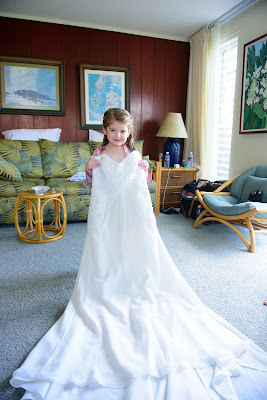 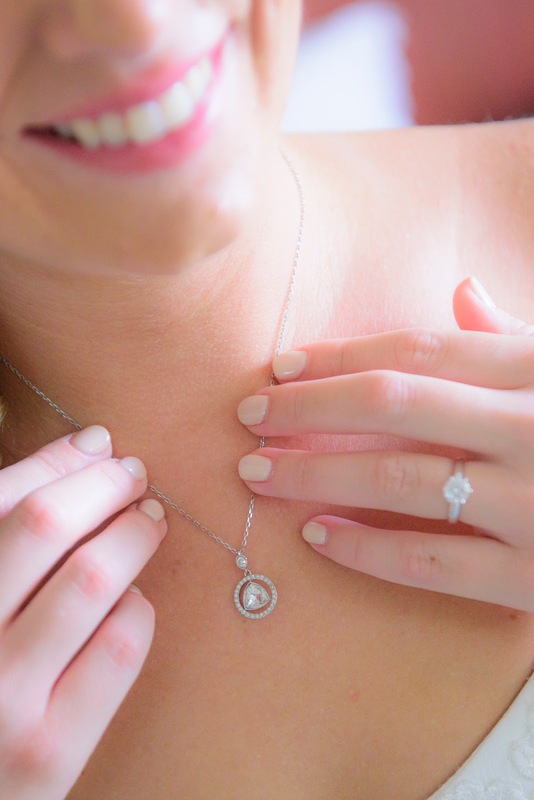 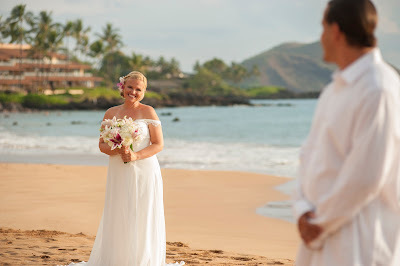 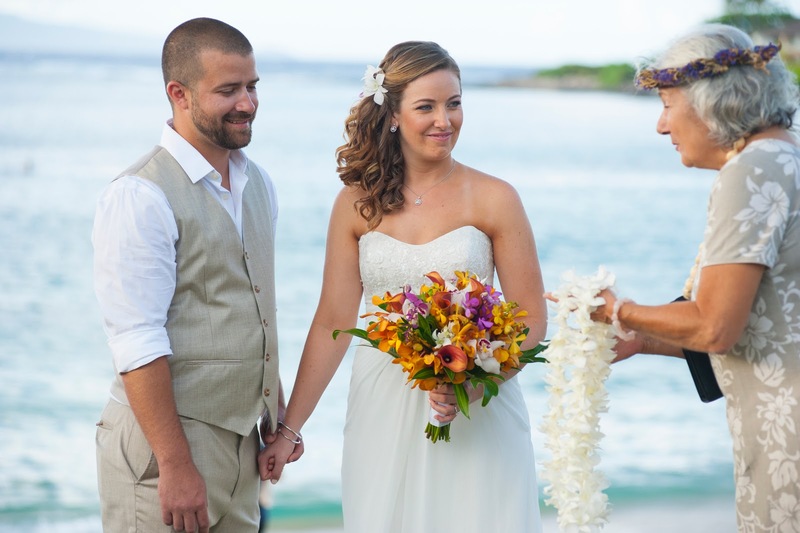 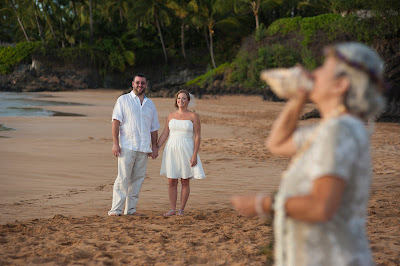 Marry Me Maui has plenty of reasonably priced Maui Wedding Packages to choose from, each comes with professional planning and most come with our in house photography and co-owner Joe D'Alessandro. 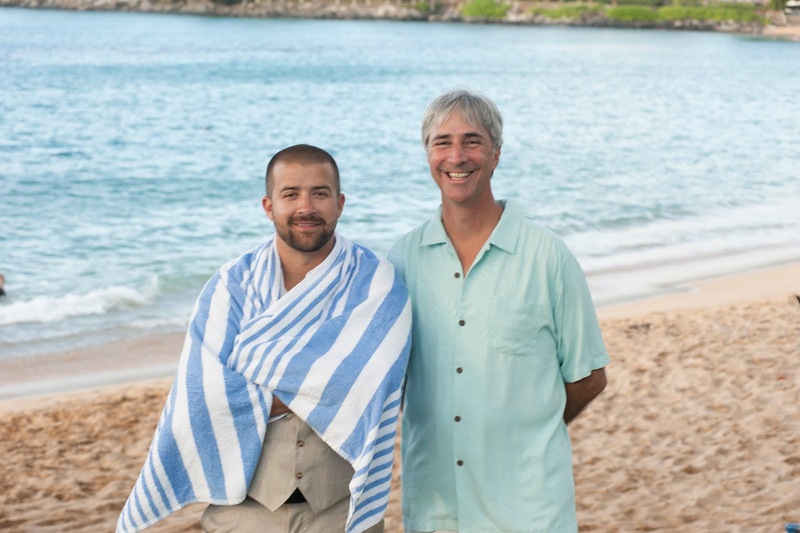 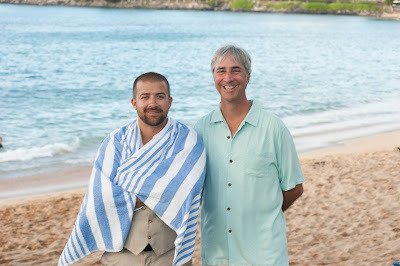 All the images on our Maui Wedding Planners website were shot by Joe and if you like them that's what you'll get for your wedding!